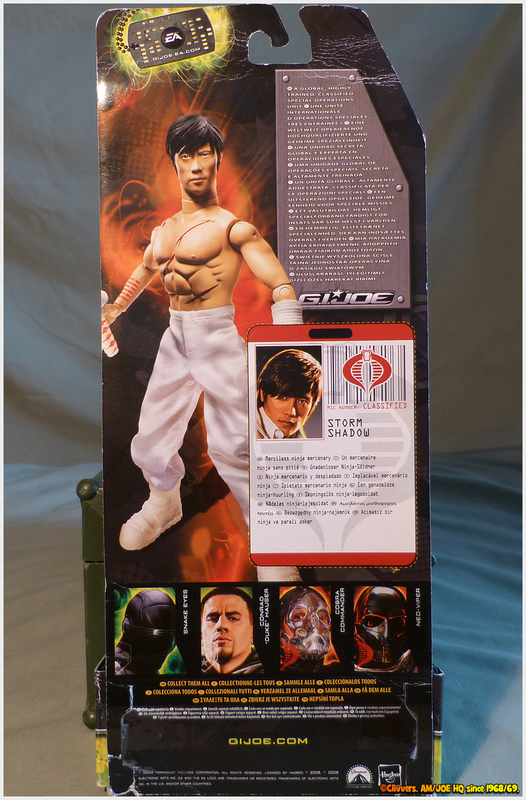 G.I.JOE Rise of Cobra Storm Shadow 12" Action Figure.. I got this figure a few years back for a bargain price of £7 ($9.87), it's a quality figure that has good kitbashing potential.. The figure can also be dressed in a Japanese, or Viet Cong outfit. Last edited by amwic; 04-09-2018, 10:54 AM. 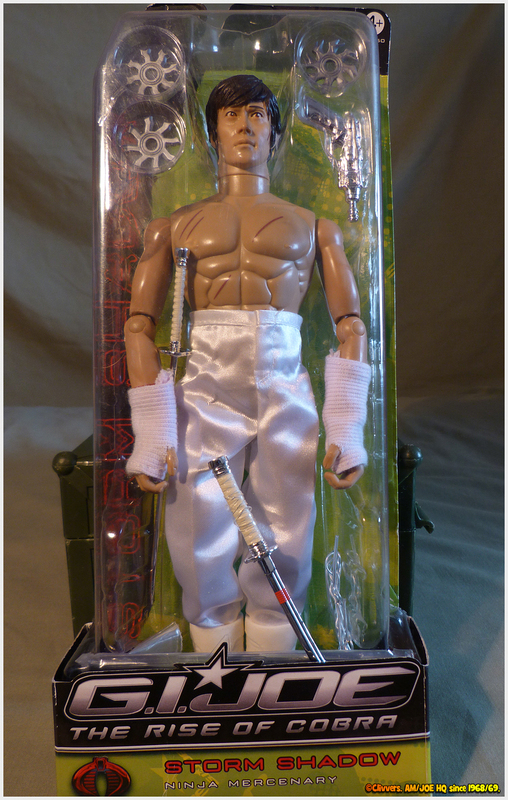 Reminds me of Bruce Lee or Jackie Chan ...Cool figure! @ inntruderr61 it does remind me of the said characters, it'll be good for a Kung Fu photo comic story. That's nice--I never saw that at market at all. Maybe there was a limited run of this set?, it was even rarer to find over here in the UK, but i managed to track one down on ebay for a cheap price. I also wouldn't mind owning the full kitted Ninja version in the first photo (poster). I had the full version but kitted it out, I think I'd rather have had this version for customizing. I looked on ebay for it, none listed. This was actually the unreleased figure. So if you got it, consider yourself lucky. Especially at that price. Hasbro never officially put this one out, it got axed, but the figure ended up on Ebay from foreign sellers along with another figure I can't remember. Unfortunately right as the ROC 12" line was starting to get good, it died at retail because ROC kinda bombed and there was a glut of merch. But this wave showed a lot of potential.